(MPRN-Lansing) A ballot campaign will begin gathering signatures to add a voting rights amendment to the state constitution. If the effort gathers enough signatures, the question will go on the November ballot for voters to decide. 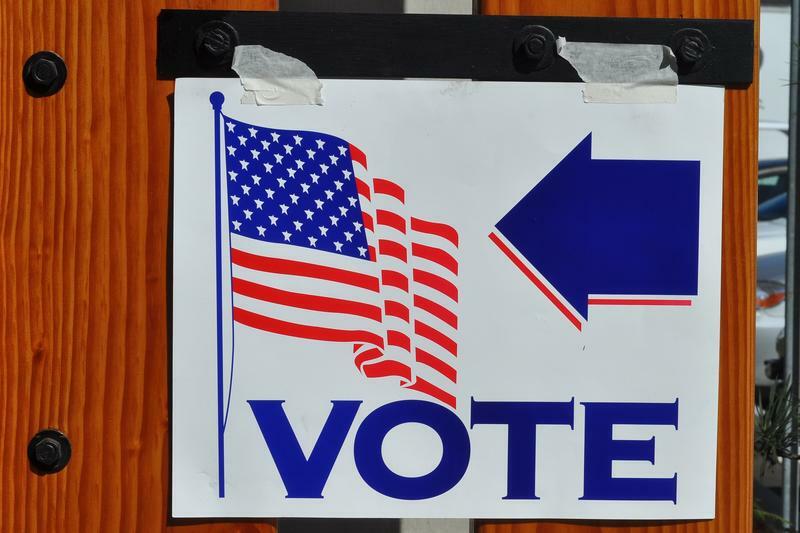 The amendment would make it easier to cast an early ballot, or vote absentee. It would preserve the right to easily cast a straight-party ballot with a single mark. The effort is backed by the ACLU, the Detroit Branch of the NAACP, and the League of Women Voters. Kary Moss is with the ACLU. Many of these rules have been the subject of heated legislative battles between Democrats and Republicans. Republicans says the amendment is a Democratic Party wish list got bend the rules in their favor. Democrats says it would un-do Republican efforts to make voting more difficult. 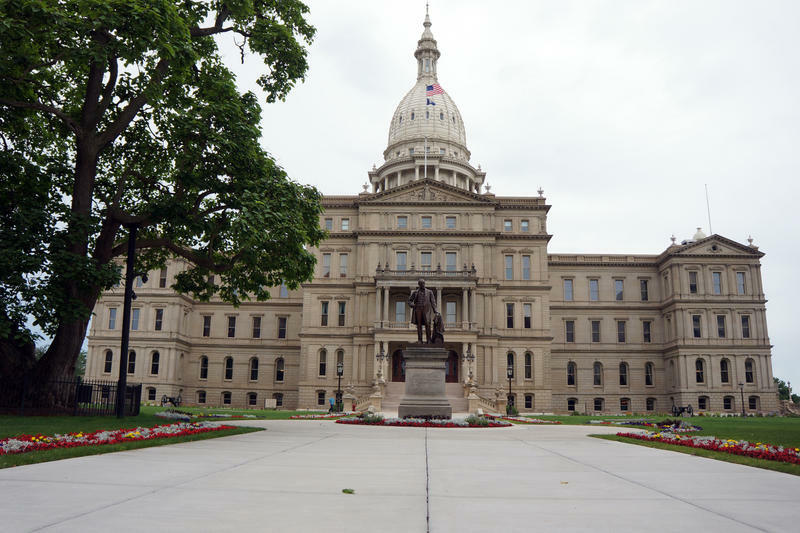 (MPRN-Lansing) A new campaign wants to put a voters’ bill of rights into the state constitution. Backers plan to launch a petition drive to place the question on the November ballot.